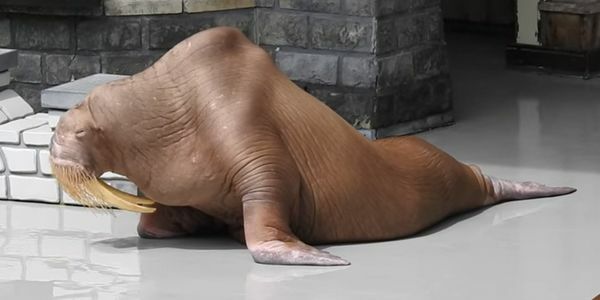 The abuse and neglect at Marineland has been going on for many years. The neglect is not one person's word against another. The physical condition of these sick, dying, under-nourished, grossly underweight animals should be all the proof that's needed. How much long does the suffering need to go on? Another walrus has just died. How many more need to die for somebody to do something about this? The only solution is to close the park. Some of these animals are too far gone and cannot be rescued. They need to be put down and the others need to be removed and put somewhere where they can be nursed back to health. Make Marineland go away, forever. Thank you.